A highly organised and skilled carpenter, Damien executes all projects with precision and quality. He has extensive experience in the processes and systems of NSW Services clients residential upgrades, after working in this space for three consecutive years. Damien loves to work with his hands and enjoys the day to day challenges this industry provides, with every day being different to the last. Damien’s extensive knowledge and experience is appreciated within the Buri ranks as he brings additional skills such as building and estimating for residential insurance projects. Damien is inspired by the thought of creating spaces that people will appreciate and enjoy for generations to come; places where future generations will create memories and look fondly on the spaces he has created. His enjoyment comes from controlling a project from start to finish and utilising his skills to create a beautiful finished product for a satisfied client. 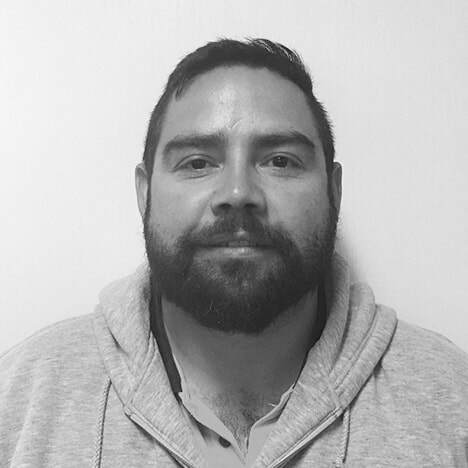 Damien loves working within the team environment and among his Aboriginal peers, he finds both very rewarding. Damien is a hard worker and quiet achiever. He is ultra-reliable and the man to get the job done. He is always looking to better himself and improve on the delivery of a project. ​Damien is skilled in mentoring new employees.